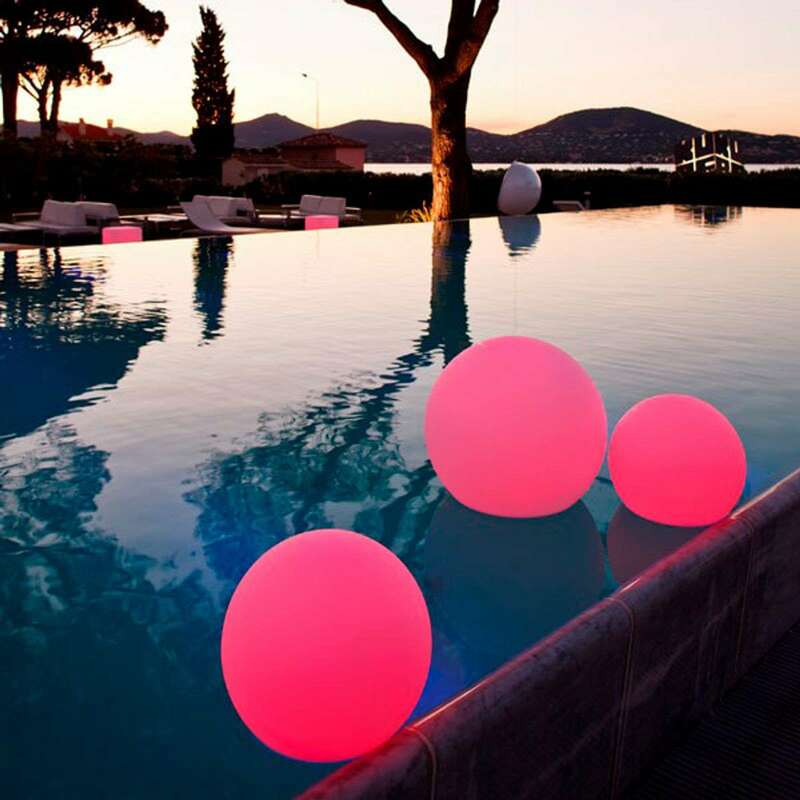 The LED decorative light Ball, which can even swim and can be safely placed in a pool or pond, provides coloured and white lighting. It is operated with a battery and thus allows complete flexibility without a disruptive cable. 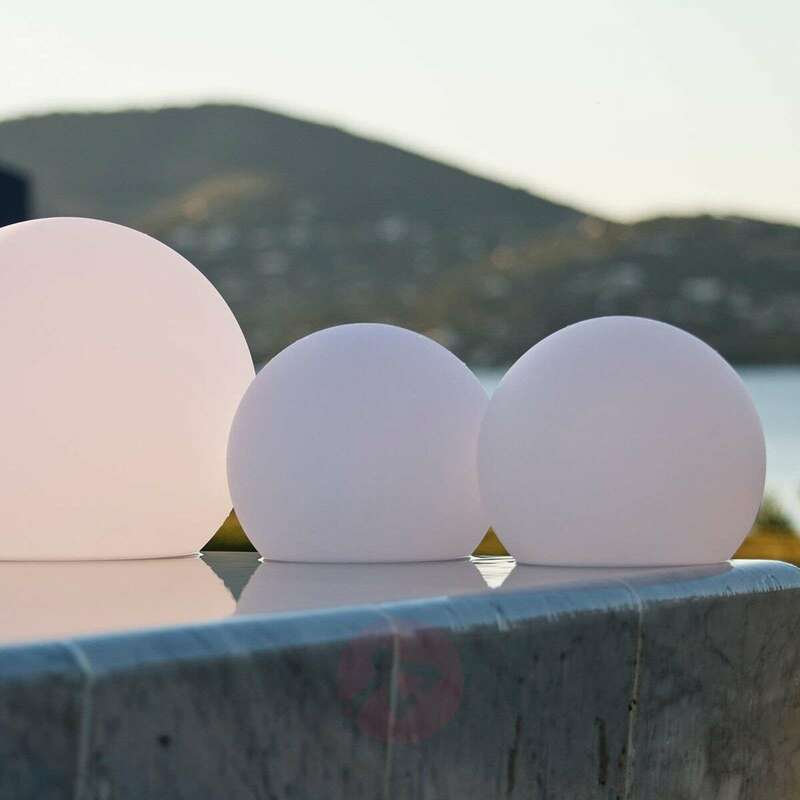 At the lowest level of brightness, Ball illuminates the outdoor area for up to 24 hours before the battery has to be recharged at the included charging station. 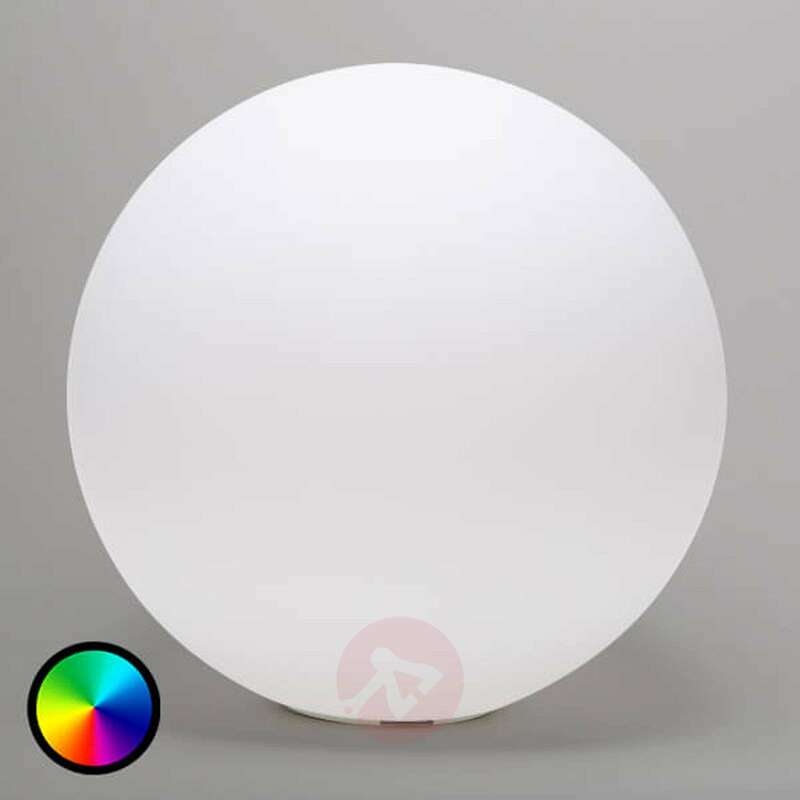 If you want, you can operate the decorative light via a smartphone or tablet. 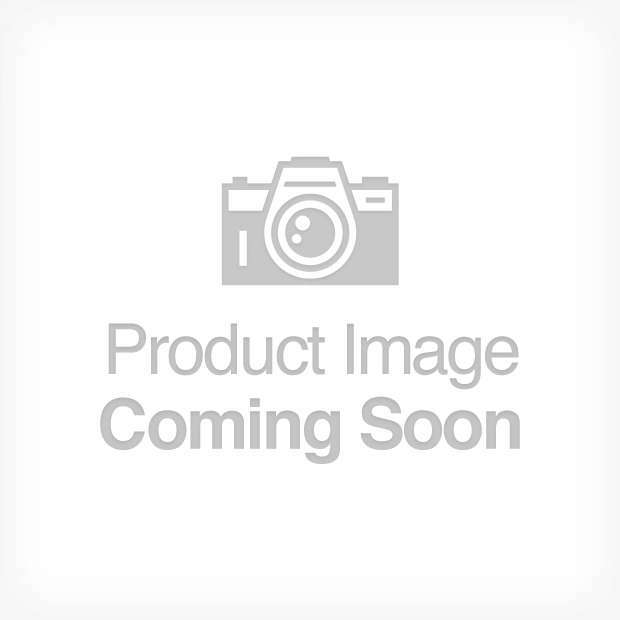 This is done via Bluetooth with the free Smart & Green app. Numerous lighting scenarios can be realised in this way. 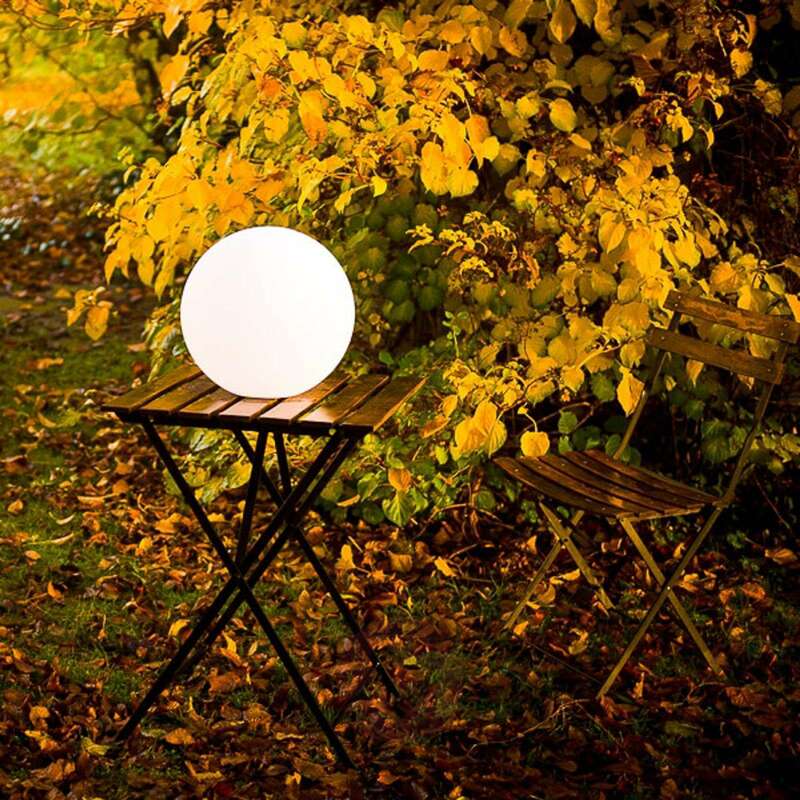 The light can also be controlled without a smartphone or tablet, via the operating buttons on the base of the light. 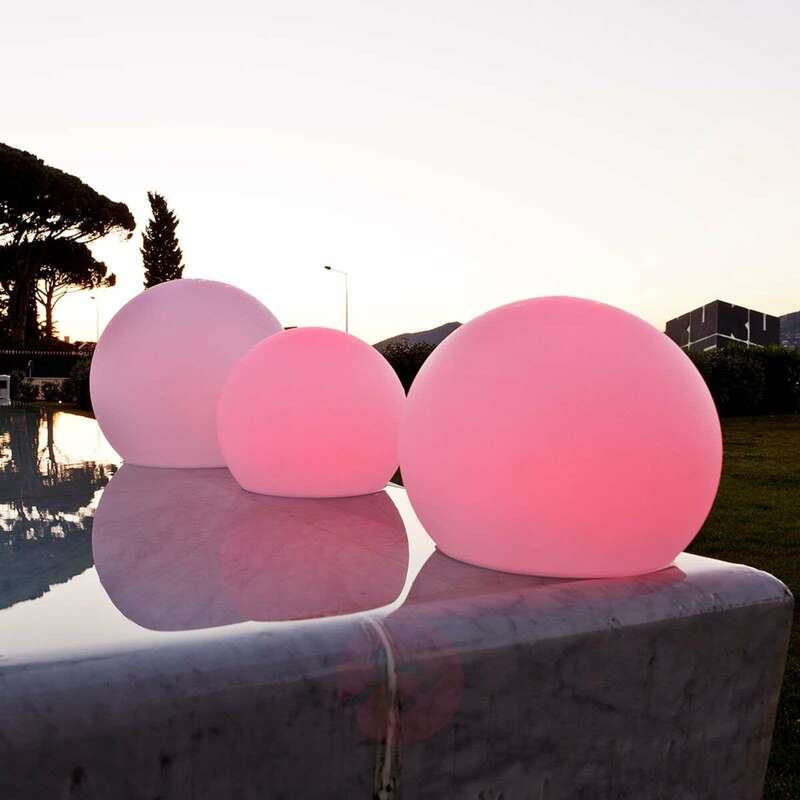 These can be used to set seven different luminous colours, three lighting modes and three levels of light intensity.